As the only wholesale pricing rug company in the Intermountain West, we serve the public and interior designers, furniture stores, architects, and contractors. We have a humble showroom with no overhead, for the best wholesale prices. Nobody can compare with our pricing and selection of quality handmade area rugs. For your convenience we are open 7 days a week. Rugs represent life and reminds us of the warmest, cozy moments we spend with our family and provide us treasured memories for years to come. That’s why here at Fine Designer Rugs, we believe in providing you with the best quality heirloom area rugs along the Wasatch Front. 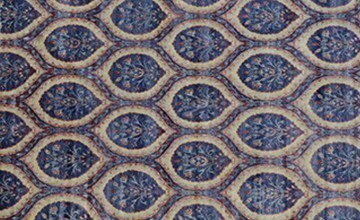 The language of the rug design comes from historical and antique pieces, translated to classic and decorative color combinations, rich with detail and charm. Area rugs have always been a timeless investment that you will treasure forever and pass down from generation to generation. Our handmade area rugs are made with the finest hand-knotting styles and techniques. 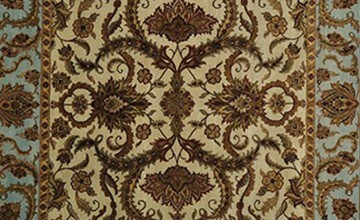 Most rug designs have been passed down from generations of rug merchants. With our knowledge and experience we will offer our best selection directly imported from around the world. 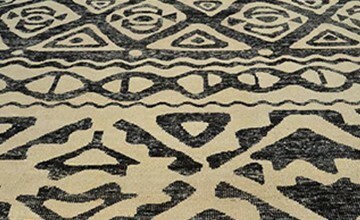 Find a modern rug design today at Fine Designer Rugs. With decades of experience, we keep up to date with the most recent fashions and trends to ensure that you are getting the highest quality contemporary rugs for your home. Call today to view our collection and learn more! 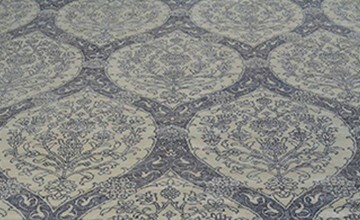 Visit our warehouse to find a rug that is perfect for your home. Rugs portray warmth, personality, memories, and style. You won’t be able to find better prices for your decorative rugs than here at Fine Designer Rugs. With our great collection, you can find whatever you are looking for. Wool rugs are often handmade and use only high quality wool materials. Because of the strength of wool, they are durable and last you for many years even with heavy traffic, and are easily cleaned by a professional handmade rug cleaner. We've been serving Utah for over 40 years, visit our warehouse to find your perfect wool rug. 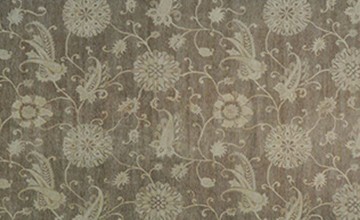 If you care about quality rugs, you will find no finer material than silk for your rug. 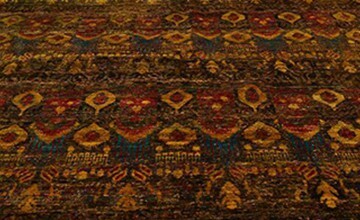 Because silk is such a fine fiber, we specialize in taking quality care of our silk rug collections. We can also clean and maintain your silk rugs here at Fine Designer Rugs. Call us today to view our collection!